learning. What better way to do this than to play a game? Create questions on sentence strips for the topic (i.e., history, geography, civics/government, etc.) being taught in class. the words easier to distinguish one answer from another. Make a "treasure box" from an old shoebox. Post two or three different questions each day. 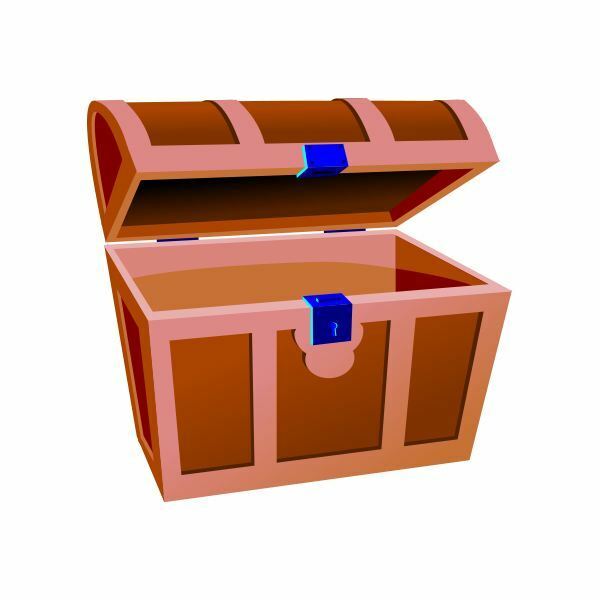 Assign two or three different students each day to answer these questions by finding the correct word in the treasure box under the word wall. Have them post their answers. If the answer is incorrect, give them a second chance to find the correct answer. If they are not able to do so, give the answer, allowing the students to find it. When you remove that day's questions, keep that question out and repost it later. This reinforces the teaching. Create word cards for various places, famous people in history or historic sites being studied. Collect postcards of each of those places/sites. Depending on the length of the unit, post several names of places, people or historic sites on the word wall either weekly or daily. Have students take turns finding a postcard that relates to a word on the wall, posting it beside the word. A different way to do this is for the teacher to post the words and related postcards on the wall. Take turns asking students to identify a word, telling why that particular postcard matches that word. For example, if the word were Baltimore with a postcard of an oriole, the student would explain that the Baltimore oriole is the state bird. They would then be expected to tell in which state Baltimore is located. This version of the game would work well with older students. This game can be used for a social studies lesson on recycling, as students will be asked to bring in words from items at home. Send notes home asking that students to return to school with labels, box tops, grocery bags, anything with text written on it. On the word wall, make two recycling bins from construction paper labeled "cardboard," "plastics and cans" and "trash." Taking turns daily, have students pin their text above or around the appropriate recycling bin. Assist them if they are not sure where to place their text. This is a great way to have them learn about recycling, while reinforcing the reading of every day texts. Some online resources can be accessed by the teacher for students to use in the classroom. Brain POP's Big Word Wall has an interactive game that allows students to click on words to learn the meaning. Other sites have downloadable word lists that can be printed out for the social studies word wall. Finding free lesson plans for social studies word walls is not difficult. TeachersPayTeachers offers some free downloads and also some word walls created by teachers that you can download for less than five bucks. Using them creates interesting, informative and fun interactive word walls that capture the students' imaginations.